"Seriously?! Cradle cap at two-and-a-half years old?" I muttered to the gal buzzing away with a two-guard at the little dude's skull. "Yep, you may try..." she began, rattling off a slew of products that just wouldn't cut it for Mr. Sensitive Skin. A classic throw-back jam that is gentle and free, has only a few ingredients and even smells great. The soap has left his skin smooth and silky, while his hair soft and managable despite his hard days of play. 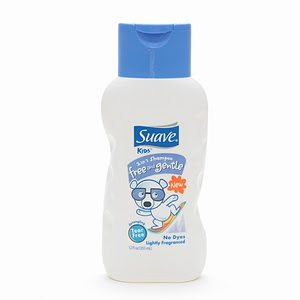 And for cradle cap? Just a teaspoon of olive oil and a comb run through his hair and he was like new. You're speaking my language, sister! 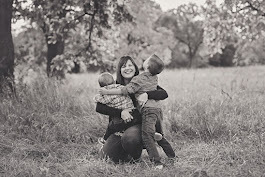 Both my kids (2 and 4) still battle cradle cap and have very sensitive skin. Ive tried the aveeno, j&j, and countless others. Thank you! I cant wait to try the "dope soap"! I hope we are as successful.